I just found these great floor cushions on Etsy which is such a great site that everyone should know about! They’re so colorful and unique and they look really comfortable. My kids love to sit and lay on the floor so these are officially on my shopping list. Thought you might like them too! 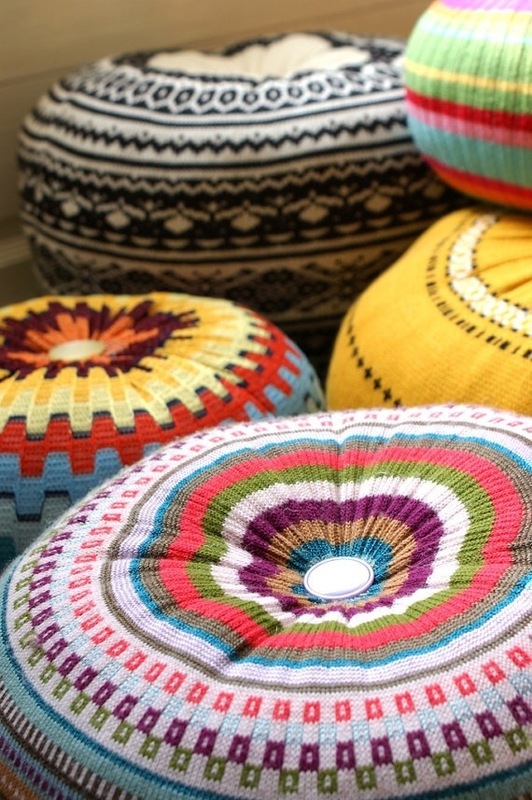 Here’s the link if you’re interested: Floor Cushions And the best part is they are upcycled. I always feel better about making purchases if I think it’s good for the environment. Like I can use that as justification for making the purchase. Am I the only one who does that?